Retainers can be made and modified on site and on demand with HP Accu-Lock® Retainer Inserts by Wilson Tool International. 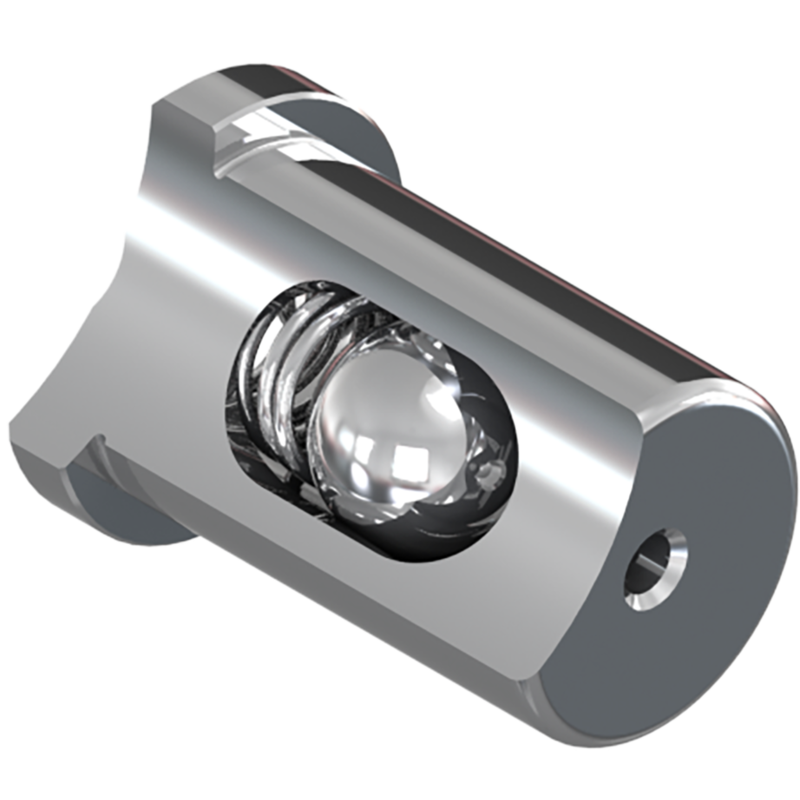 HP Accu-Lock simplifies the use of special retainers by eliminating the need for complicated jigs, inspection fixtures and specialized knowledge to machine ball holes into the punch plate. In fact, HP Accu-Lock® eliminates the ball hole. Punches are held securely in place with a straight-line machined hole that can easily be created in-house. Purchasing custom retainers for a special request is costly and can add weeks to a job. With HP Accu-Lock®, you can not only create your own special retainers in-house but also modify and reuse existing retainers. Cut your lead times from several weeks to a day and significantly reduce waste. HP Accu-Lock® Retainer Inserts are fully compatible with all ball lock punches, including HP Ball Lock punches from Impax Tooling Solutions®, available in metric and imperial sizes.